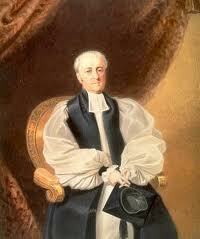 The first Bishop of Australia, William Grant Broughton, visited Scone and was mortified. In 1843 the Church of England’s first Bishop of Australia, William Grant Broughton, visited Scone as part of a tour of his diocese and was “mortified” by the attitudes of local residents to religion. The churchyard of St Luke’s had been used as a non-denominational cemetery since the beginning of settlement; it had not been consecrated. The first St Luke’s church was still under construction when Bishop Broughton arrived on July 13, 1843. 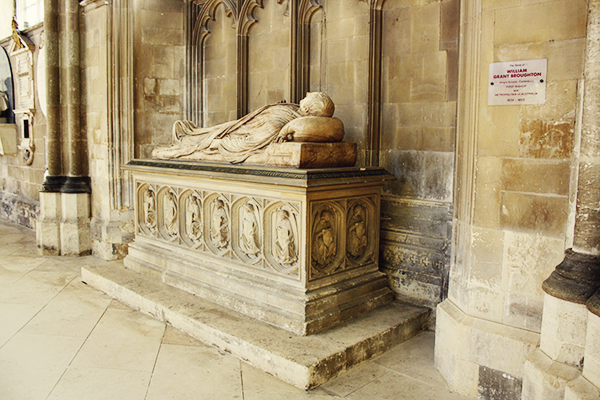 Bishop Broughton was laid to rest at Canterbury Cathedral, United Kingdom. © Wavelength Group Pty Ltd, 2016. Site map protected by patent. All rights reserved.